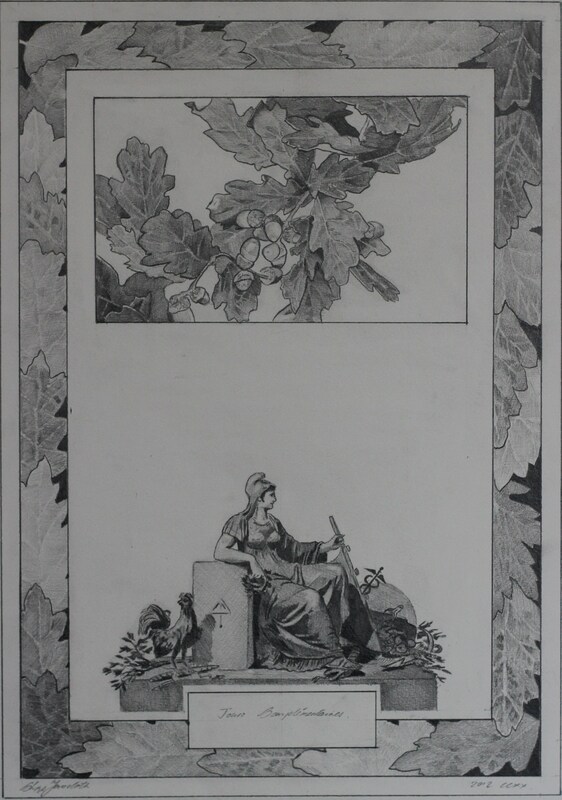 French Republican Calendar, series 1, 13/13. Pencil on paper. 2012. 29.5 cm x 41.5 cm.